For many, Otto Frank is mainly known as the father of Anne Frank. Her diary has been read the world over by multiple generations of readers and has been adapted for the stage and screen numerous times. In 2003, writer Carol Ann Lee published a biography of Otto Frank entitled The Hidden Life of Otto Frank. 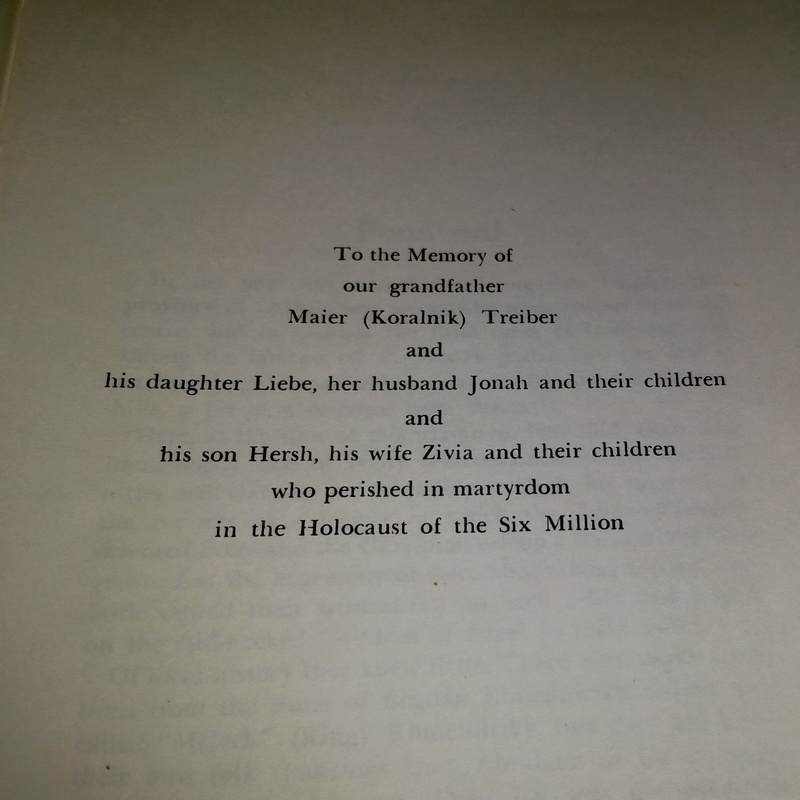 The book tells Otto’s story, from his childhood in Germany to the horrors of the Holocaust and finally, the post war years, as his youngest daughter’s diary became a worldwide cultural sensation. I really enjoyed this biography. I enjoyed because Otto is given the spotlight that he deserves. The book is quite a hefty read in terms of content and length, but it also engaging. Ms. Lee was extremely thorough in her research, telling the story of a man who has become a symbol of an era when hate and prejudice ruled. She also asked the question that many of us have asked over the years: who betrayed Anne, Otto and the rest of the residents of the annex to the Nazis? Today is Holocaust Remembrance Today. Today is the day that remember the millions of innocent souls who were murdered because they did not fit in with the Nazi ideal. This day is particularly personal for me. I am an Ashkenazi (Eastern European) Jew. Though my family has been in America for more than a century, they lived for many generations in Eastern Europe before immigrating to America in the early 20th century. 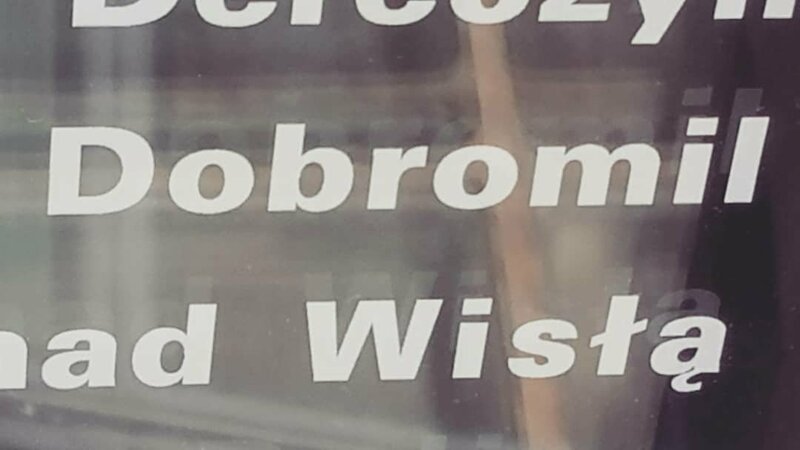 My mother’s grandparents came from Dobromil, a shtetl that in their time was in Poland. Today it is in the Ukraine. My mother’s maternal grandmother, Ida Miller (née Lowenthal), came to this country with her then entire immediate family when she was a child. My mother’s maternal grandfather, Saul Miller, came to this country as a young man by himself. His widowed father, his siblings, their spouses and their children are among the martyred six million. While we mourn the loss of millions of innocent lives, we are reminded every day that the Holocaust is not just another historical event. The sentiments and forces that led to the Holocaust have not disappeared into the ashes of history and under the cries of “Never Again”. Antisemitism is once again on the rise. A poll of 2000 people in the UK has revealed that one out of every five respondents believe that the Holocaust never happened and one in twelve respondents believe that the number of victims in inaccurate. We need to keep telling the stories of the survivors and the victims. We need to keep saying never again so that one day, never again will truly mean never again. Among the 1.5 million children that were killed in the Holocaust, Anne Frank is one of the most famous. Her diary, published after the war has been read by millions of readers over the years. But what if Anne survived? This is the premise of the new book, Annelies: A Novel, by David R. Gillham. The book starts off just after the end of the war. Anne has survived and made her way back to her father, Otto Frank. Out of the eight people who hid for two years in the annex, they are the only survivors. Though she looks like the same Anne, the horrors she experienced have profoundly affected her psyche and outlook on the world. This creates conflict with her father, who is doing everything he can to return to normal life. Will Anne be able to find the emotional freedom and security that she once took for granted and more importantly, will her relationship with her father heal? The reviews on goodreads are mixed. As someone who is familiar with the diary and the person that Anne Frank was, I had to remind myself that this is a work of fiction. This not a non-fiction book. It’s essentially a what-if narrative, using what is known about Anne and those around her to tell a new story. In my opinion, Mr. Gillham should be given some slack and be allowed to use creative license while drawing on documented facts about his subject.